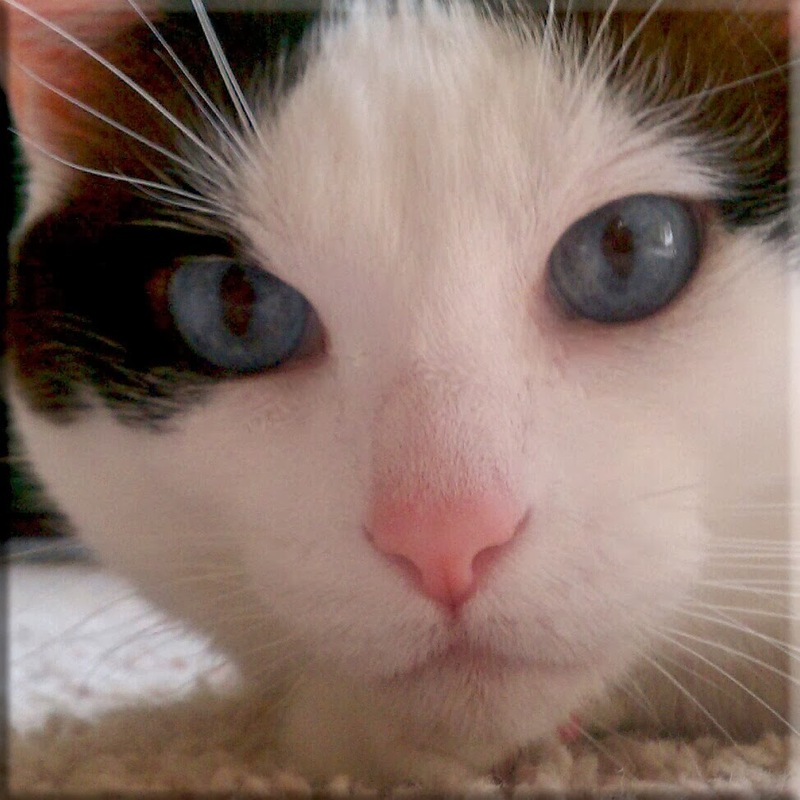 Peaceable Kingdom: NorthStar Pet: Westerville's Dog Paddle! 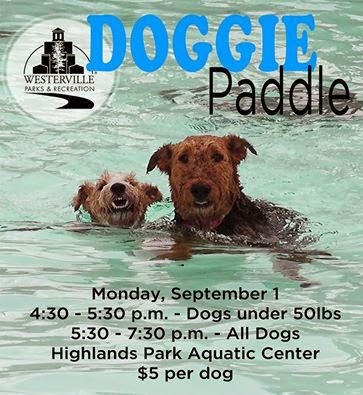 NorthStar Pet: Westerville's Dog Paddle! Bring your dog out for a dip in the pool Monday before Highlands Park Aquatic Center closes for the season. Click or tap here for complete details on Doggie Paddle. Highlands Park Aquatic Center is located at 245 S. Spring (just south of Walnut St.).